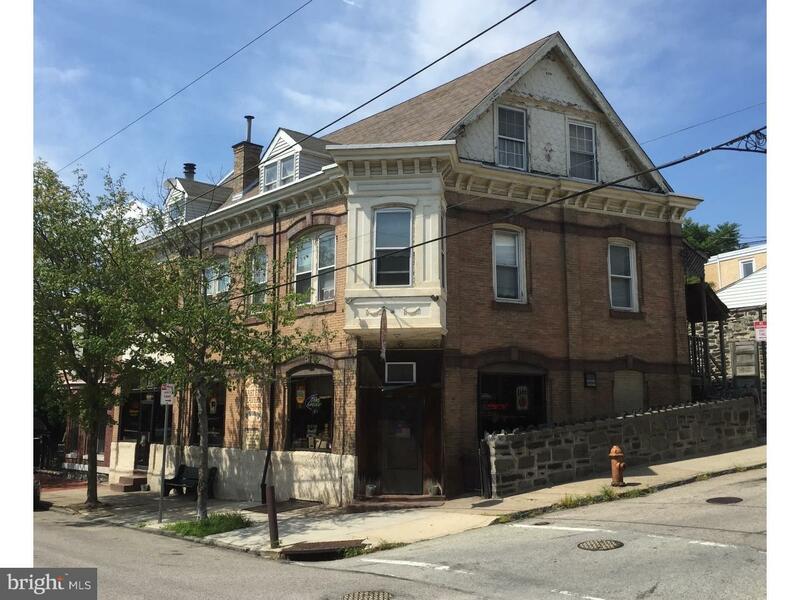 Vintage century-old East End Tavern located in an increasingly popular area of Manayunk. 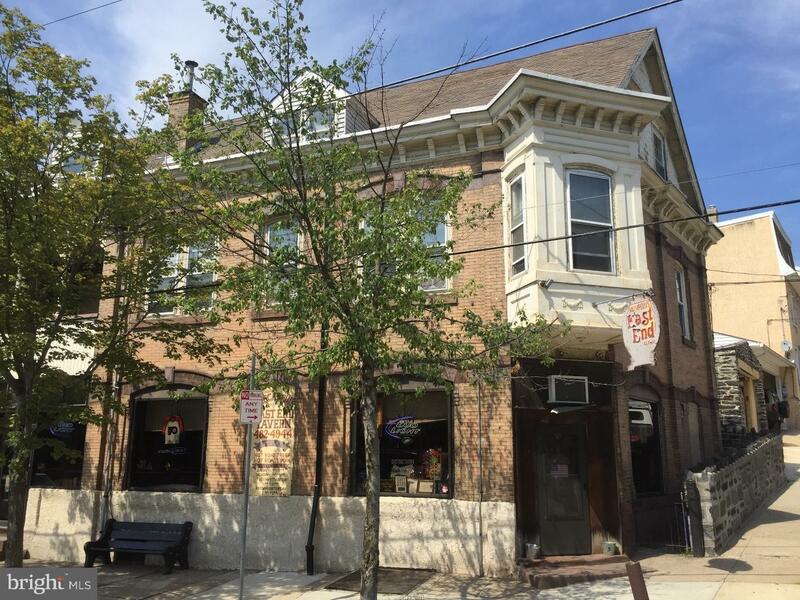 This character-filled tavern has been owned by the same family for decades. 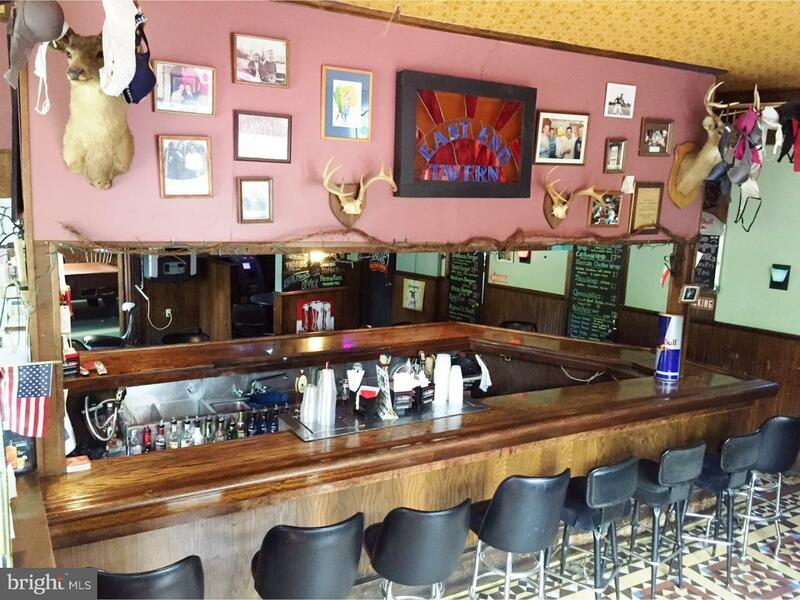 The large original horseshoe shaped bar seats 20 and is adjacent to a game room which could alternatively be used as a dining area as the tavern possesses a full kitchen. There are two good-sized one bedroom apartments on the second floor and a large one bedroom flat on the third. Apartments have separate utilities, washer/dryers and central air. Street parking. 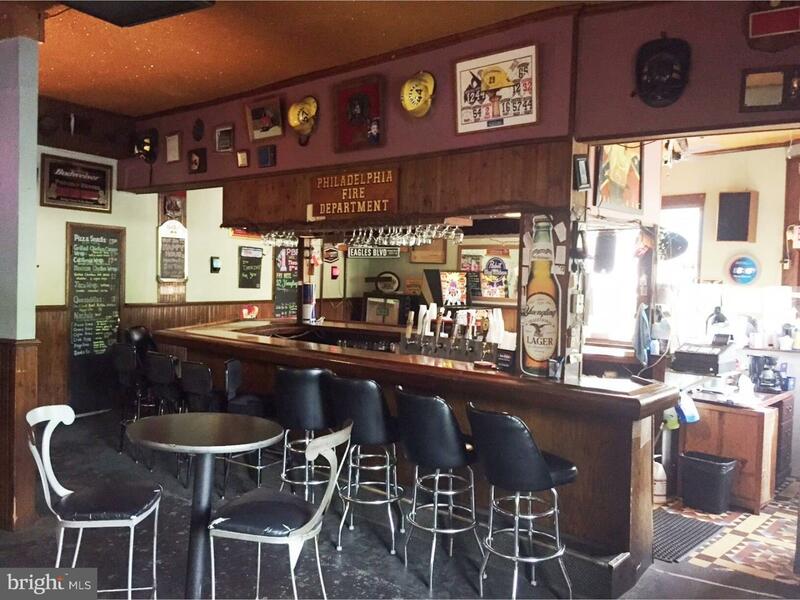 Keep the neighborhood bar feel or turn this tavern into a hot destination. 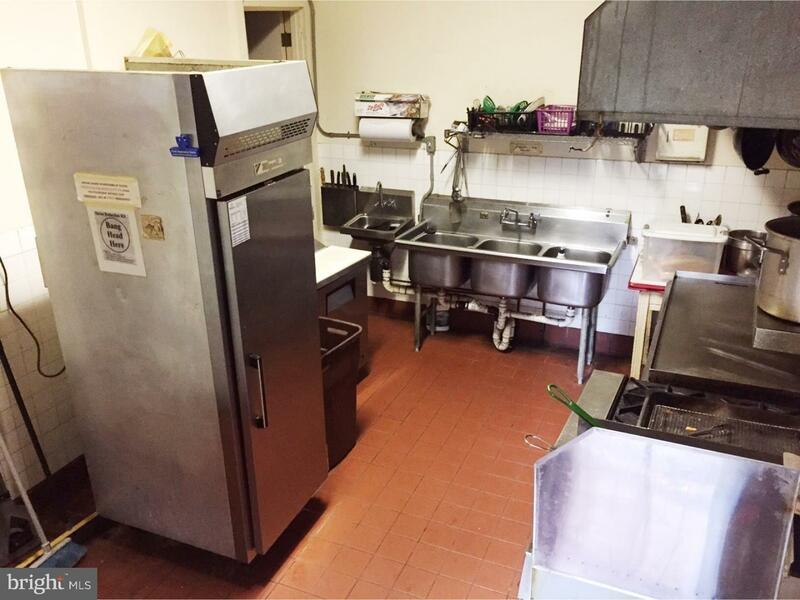 The sale includes LIQUOR LICENSE, business and all bar/restaurant/kitchen equipment.